Madoka will form a contract in fiiiiiiive minutes! Good, that means we got four months to think about it. 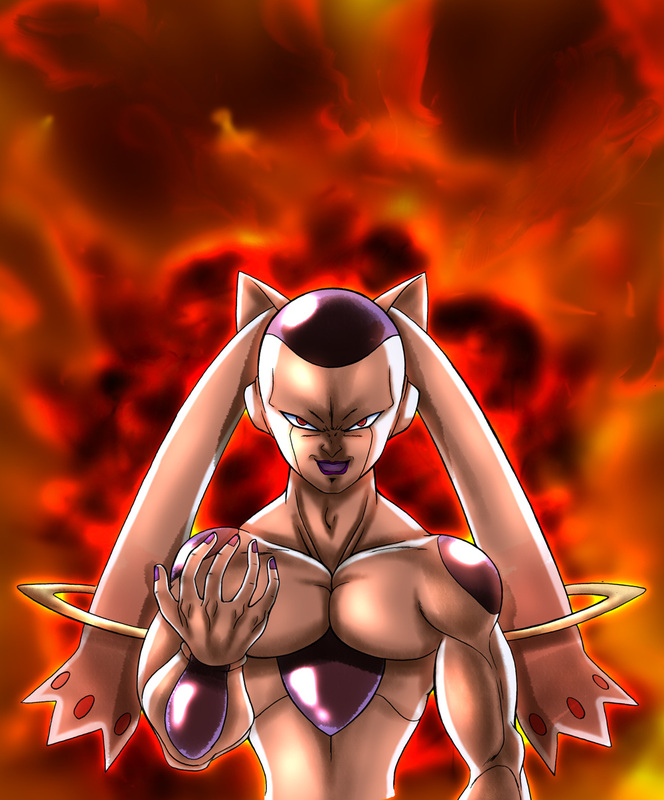 Form a contract with me and become a henchmen of the Freeza empire. You are no match for me now, Super Sayan! Fusion? I think Kyubey is just behind him. Does this mean he plans on contracting Freiza?